Creating impactful Websites through unforgettable photography, layout design, and branding. When I create websites I strive for clean, functional, and impactful design. I want it to be easy to navigate while creating a lasting impression. The content is memorable and unifies the brand. The message is clear and concise. My goal is to create branding for your business, event or persona through unforgettable web design, photography and social media engagement. This is a photography-rich e-commerce website. Alpine Strength is a ski-specific training program created by two-time Olympian and World Cup Winner Marie-Michele Gagnon. The site offers a portal for members to download workout programs and connect with Marie-Michele. The photography, logo, and website layout and design were created by Anna Goodman. 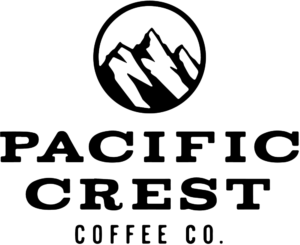 A local non-profit that supports Truckee/Tahoe ski racers. 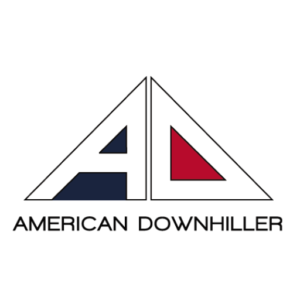 The American Downhiller website is both a camp registration launch-pad, an e-commerce site, and a brand showcase portfolio. American Downhiller is not just a ski camp, it’s a way of being – and this site embodies that. The logo was designed by Anna Goodman and realized by DashMark Designs. The website layout and design were created by Anna Goodman. This website was developed for The Ski Racing Sisterhood. It’s a colorful, fun, layout – meant to engage a younger audience, while looking professional for the parents. The logo, website layout and management, and design are all by Anna Goodman. Lots of information about the wedding & lots of photographs to tell the story of your love! Also created spreadsheets and google forms for RSVP’ing etc. Helped design the website, set up e-commerce, and did most of their photography!